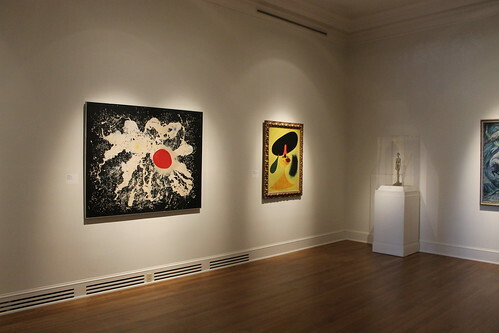 Visit to the beautiful New Orleans Museum of Art on Wednesday August 7, 2013. We also visited the Sydney and Walda Besthoff Sculpture Garden on this hot summer day in New Orleans. Loved this museum - Definitely worth the trip and easy to get to on the Streetcar.